CCA began its business in January of 2009 in Tarkio, Mo. and moved to Falls City in January of 2011. 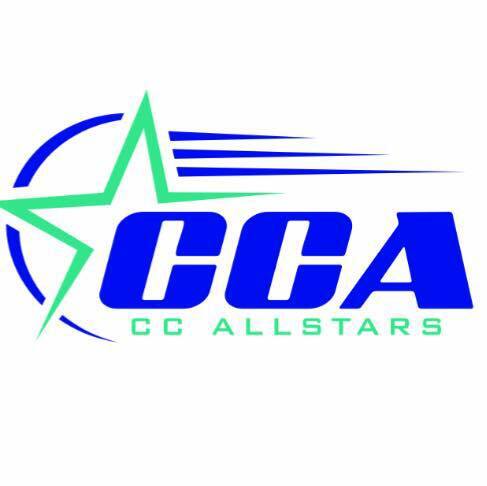 CCA prides themselves in creating an atmosphere where all athletes learn character, dedication and passion. They offer gymnastics, competitive cheer, and recreational cheer classes.